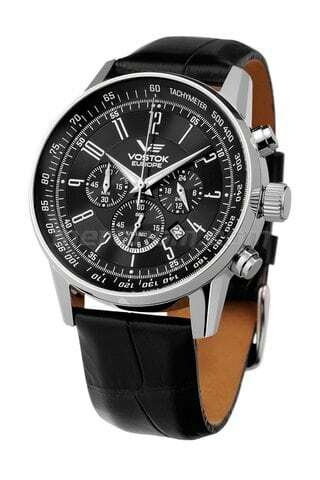 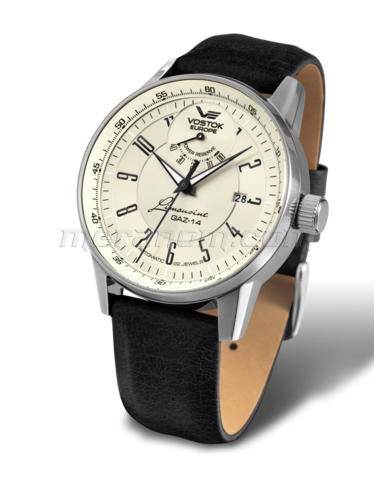 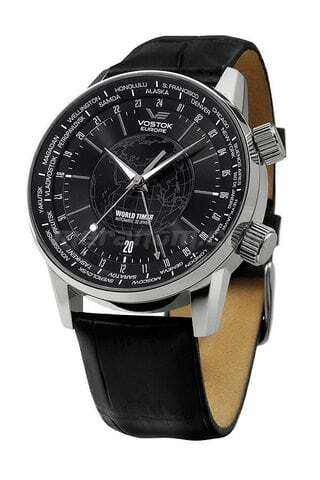 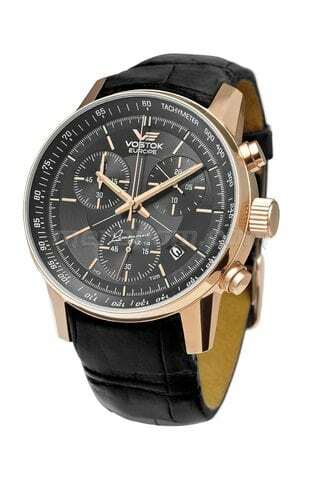 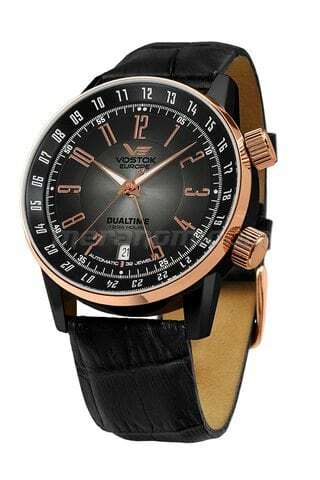 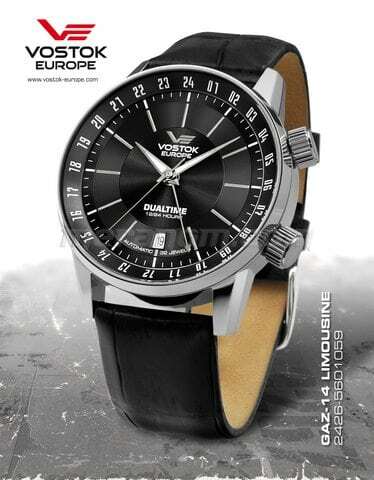 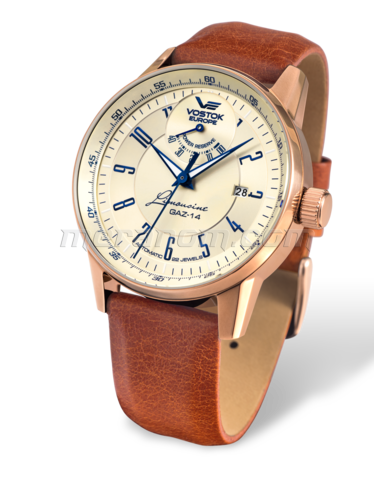 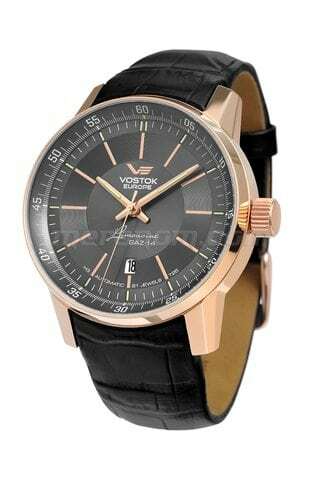 Vostok-Europe Gaz-Limo Quartz Chronograph OS22/5619133 OS22/5619133 Russian Chronograph with Miyota Movement Solid stainless steel round case, 42 mm. 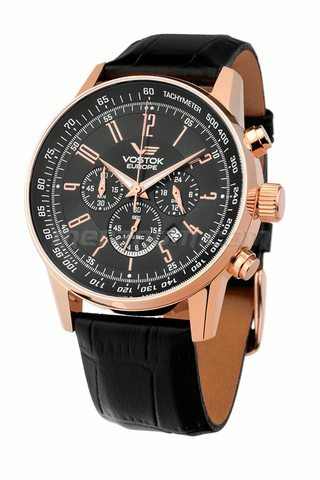 5 ATM water resistance Gaz-14 Limo Tachymeter 1/20 sec chronograph with retrograde demo, timing u..
Vostok-Europe Gaz-Limo Quartz Chronograph OS22/5611131 OS22/5611131 Russian Chronograph with Miyota Movement Solid stainless steel round case, 42 mm. 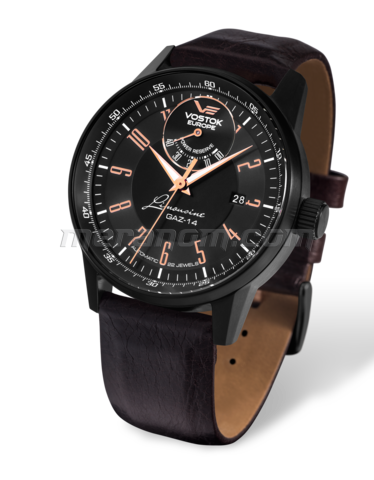 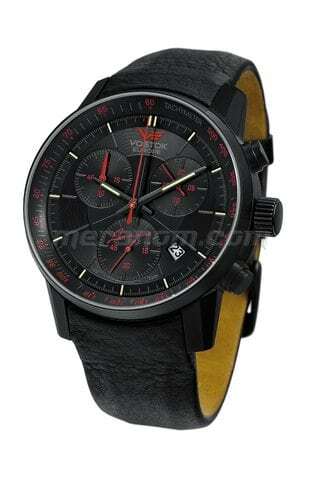 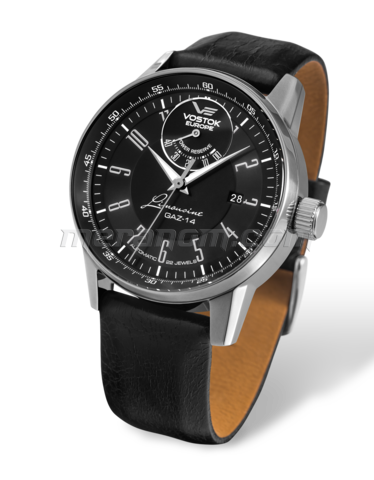 5 ATM water resistance Gaz-14 Limo Tachymeter 1/20 sec chronograph with retrograde demo, timing up to 59 min 59 sec SuperLuminov..